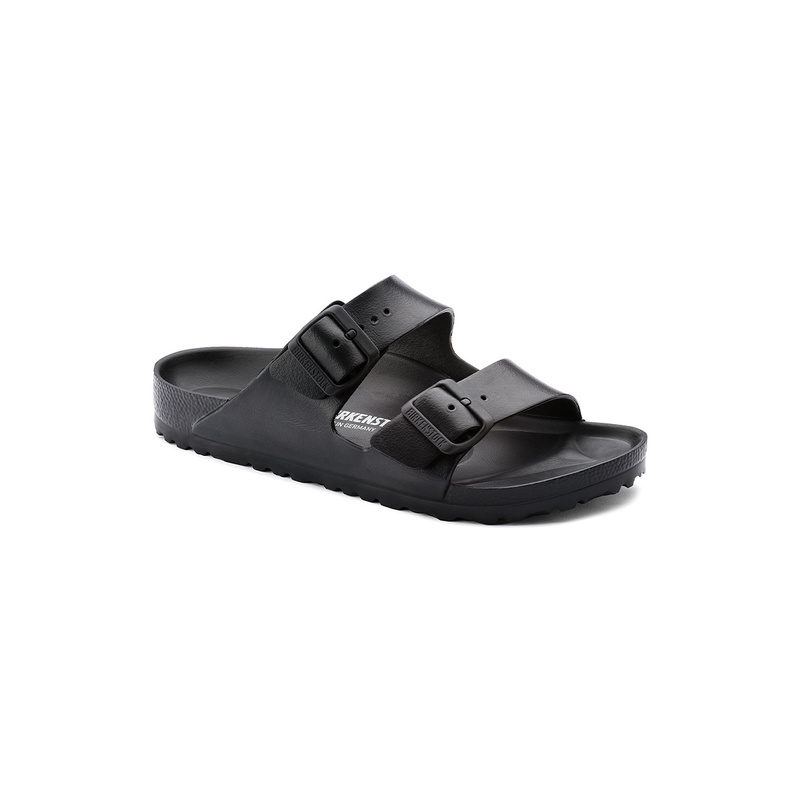 The Birkenstock Arizona is a true classic. 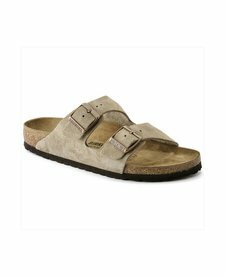 Modeled on the cork sandal, it is made from ultra light and highly flexible, odor-neutral EVA. 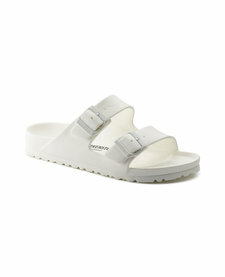 The waterproof, ultra lightweight, washable design ensures easy care and coveted on-the-go style.